If you are looking for a simple yet practical surface for your driveway, then look no further than our range of tarmac services. 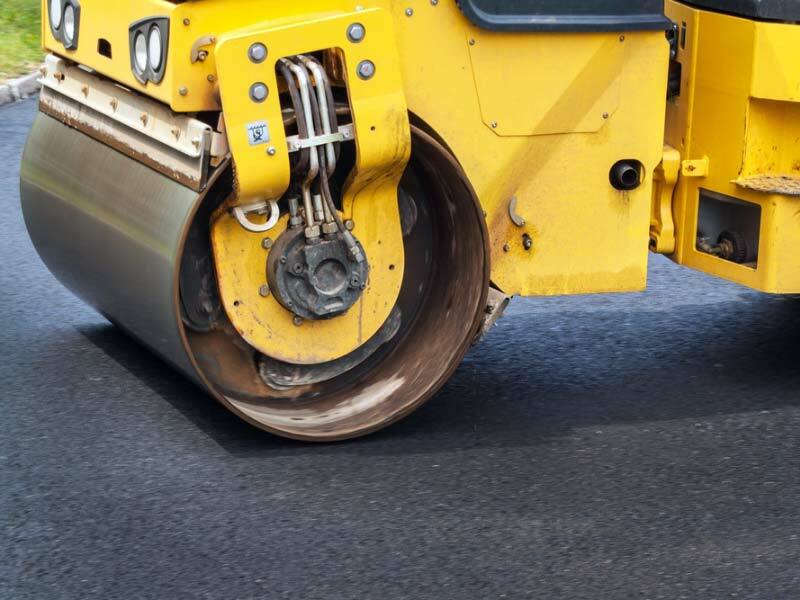 Stone Made Drives have been providing our customers in Kent with high quality tarmac driveways for over 25 years and have become renowned as the leading provider throughout Kent and the surrounding areas for this service. Our dedicated team of experts combine their industry knowledge and exceptional customer service to provide a driveway that you can really be proud of. Tarmac driveways might not appear to be as extravagant or elegant as some driveways we lay but they do serve a purpose. Tarmac provides a solution for any property owners wanting to install a new drive with minimal fuss. If you are looking for a cost effective solution that will last for a few years, then laying tarmac is the answer. If you would like you driveway resurfaced at a competitive price, then contact us today. We can arrange a time that is convenient to you to come round and can give you a free no obligation quote on a new tarmac driveway. If you are interested in any of our services, then please do not hesitate to get in touch with us today. The team at Stone Made Drives would be delighted to discuss any requirements you may have.